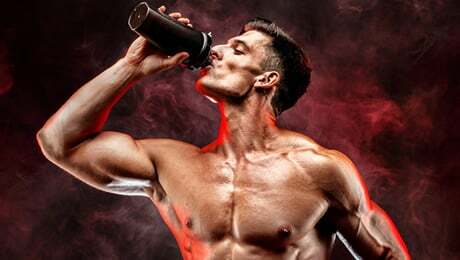 If you’re a regular reader of our health and fitness articles, you’ll know that we love keeping up to date with the leading supplement brands, so we were intrigued to find out more about CLK by Cellucor. We’re always interested to hear about the latest supplements that can help us reach our goals. Cellucor’s range is one of the most popular around, so we were intrigued to take a close look at CLK. This product is marketed as a “toning and sculpting formula” designed to help you support you on your journey. So let’s start taking a closer look at CLK to see if this is a supplement you should consider taking or not. What does Cellucor CLK do? CLK is marketed as a product to help support you on your journey as you take responsibility for your results. The official website says that it’s been designed to use four “all star” ingredients to help give you a boost. It doesn’t contain any stimulants such as Caffeine, which is good if you sometimes suffer from side effects from things like Caffeine. 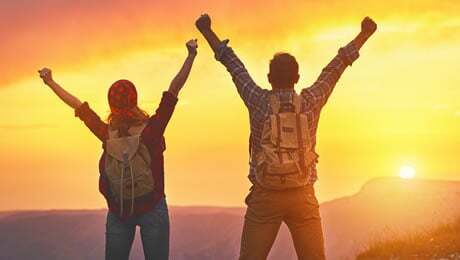 That all sounds great so far, but does CLK really live up to the marketing hype, and is it a product you should consider trying? Let’s look at the ingredients to find out. Let’s kick this section off by taking a close look at the ingredients that Cellucor CLK uses. As you can see for yourself the main flagship ingredient is CLA, or Conjugated Linoleic Acid. The one thing we immediately did not like about this ingredients label is the fact that Cellucor have decided to use a proprietary blend called the ‘stimulant free toning blend’. We’re generally not fans of proprietary blends because it means that we don’t know the individual doses of the ingredients, which makes it very difficult to judge the effectiveness of the product. 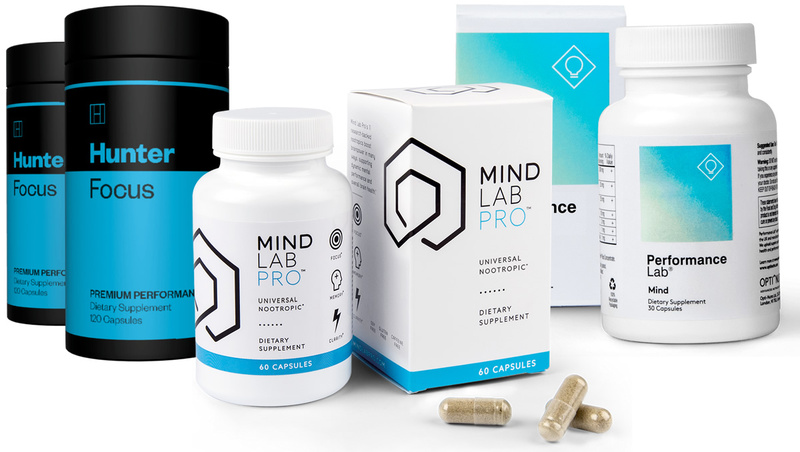 We usually recommend that you stay away from supplements that use proprietary blends, as we feel that manufacturers should be transparent with their customers. Now, let’s take a look at the top ingredients in CLK. • Conjugated Linoleic Acid (CLA) – This is not one of our favorite ingredients, although we have seen it used in a number of products before. Cellucor say that they’ve included it in this product for a number of reasons, but we’re not totally convinced by its inclusion in the formula. 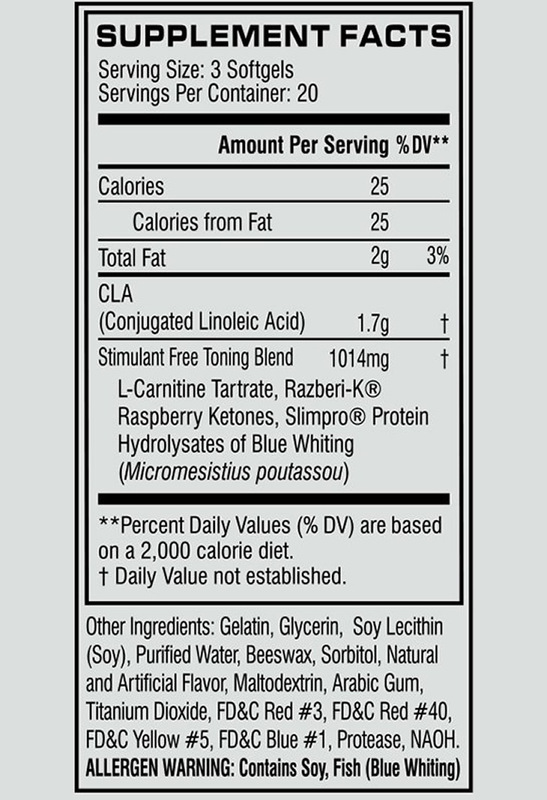 • L-Carnitine Tartrate – This amino acid is one of the ingredients in the proprietary blend. The manufacturers say that they’ve included it in this supplement because it could help with certain things. Again though, this doesn’t make the list of the best ingredients. • Razberi-K Raspberry Ketones – This is a relatively common ingredient and one of the substances in the popular female supplement Leanbean. Despite its use in a lot of supplements, there is not a huge amount of evidence that it could help. • Slimpro – This is a branded ingredient that is found in some products in this category. Cellucor say that they’ve included it because it could help with a number of things. However, we would have preferred to see one of our favorite ingredients used here in its place instead. Although CLK does have a few good things in it, we don’t like the fact that it uses a proprietary blend. It also falls short in our opinion because it doesn’t use some of our favorite ingredients for a product in this category. Firstly, there was no Cayenne Pepper on the label. Cayenne is found in many of the top products in this category and it was a shame not to find it in the Cellucor CLK formula. It was also disappointing not to see any Glucomannan on the label. Glucomannan is a dietary fiber which usually comes from the root of the Konjac plant, and is often found in these types of supplements. We recently updated our list of the best five supplements on the market right now. Check it out by hitting the link below. The main problem with supplements like this these days is usually the over-use of stimulants. Since CLK doesn’t contain any stimulants such as Caffeine, this is not likely to be a problem here. That being said, we always recommend doing your own thorough research into the the ingredients of a new supplement before taking it for the first time. 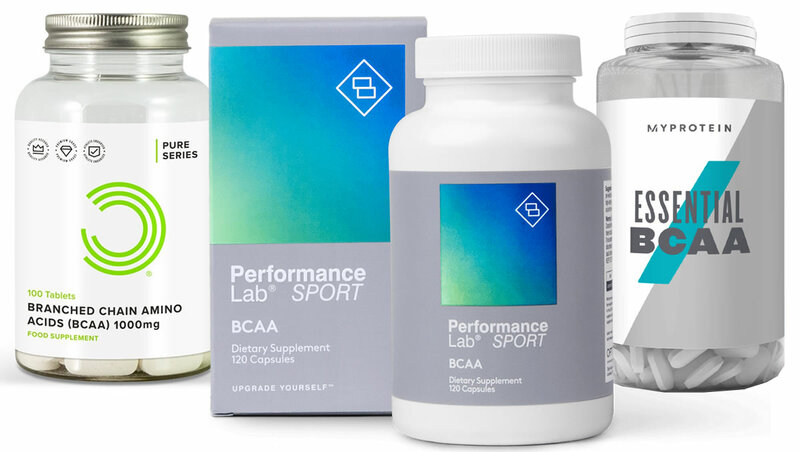 We also do strongly advise speaking to your doctor before thinking about taking any new supplement for the first time. Each bottle of Cellucor CLK contains 60 softgels. That means that if you stick to the recommended dose of six per day, one bottle will only last you for 10 days. That’s not very long for one bottle in our opinion. The directions say that you should take one serving of three softgels in the morning and another serving of three in the afternoon. There’s a warning on the label saying never to take more than six softgels per day. At the time of publishing this review, there were 56 reviews of CLK on the official website. It has an average rating of 4.5 stars out of five stars. One customer said that they loved the product, although it was a little bit on the expensive side for them. Someone else said that it was “amazing” and helped them on their journey. However, there were also a few negative reviews. One person said that they did not notice any results using CLK and that they had found SuperHD to be more effective. Someone else said that they felt scammed that one bottle is only designed to last for 10 days and they returned it for a refund. Not in our opinion. CLK has some interesting ingredients but there are some far better products out there which offer much better value for your money. We simply think that there are some other better options out there at the moment. 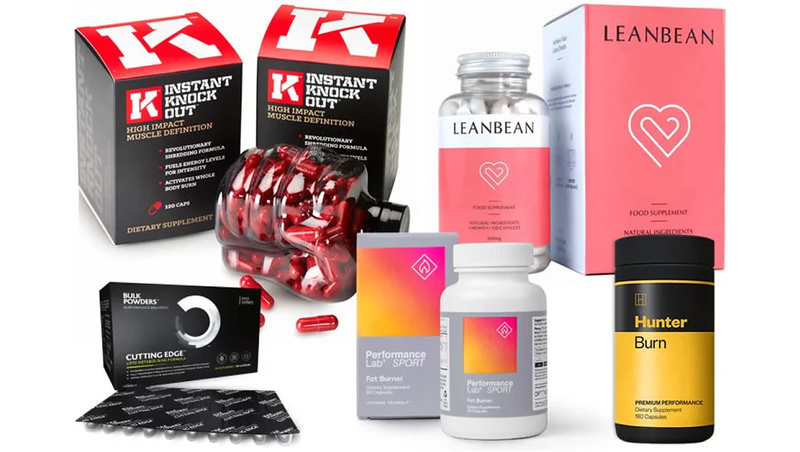 We recently updated our guide to the best five supplements on sale right now and you can see it by clicking the link below. 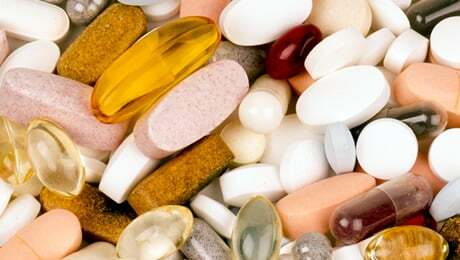 As we always say, you should never expect to find a ‘magic pill’ when it comes to any kind of supplement. The first thing you should do if you’re looking to get into shape is to make sure that your diet and exercise regime is on point. 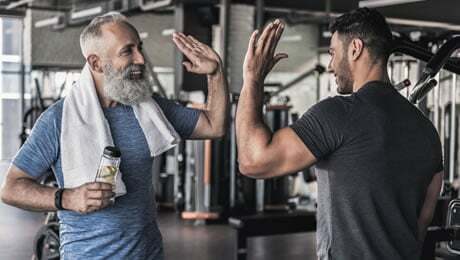 But if you’re already training hard, eating right, and getting plenty of rest, then a good supplement can help to support you on your journey. 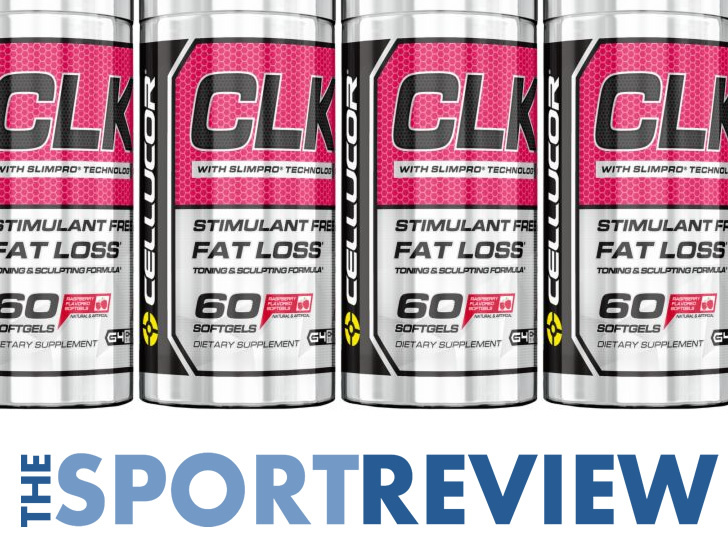 That wraps up our review of CLK from Cellucor. We think that this is an OK product, but it’s let down big time by the fact that it uses a proprietary blend to hide the individual doses of some of the ingredients. We also feel that this is a very expensive product when you consider that one bottle is only enough to last you for 10 days if you stick to the recommended dose. 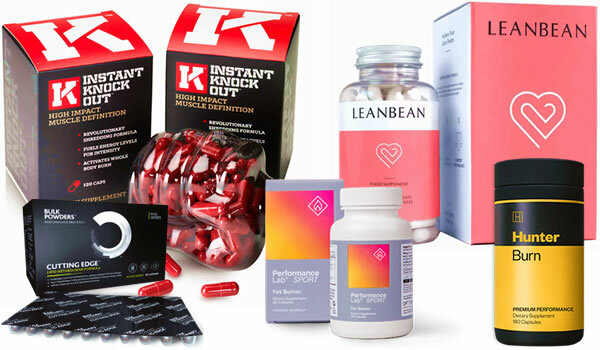 Remember to check out our guide to the leading supplements on sale right now by visiting our page below. This article was last updated on January 02, 2019.